There was a time in history when Chicago was the lifeline of the music industry. Such greats as Nat King Cole , Curtis Mayfield, and Earth Wind & Fire created a timeless sound in the windy city that resonated across the world. 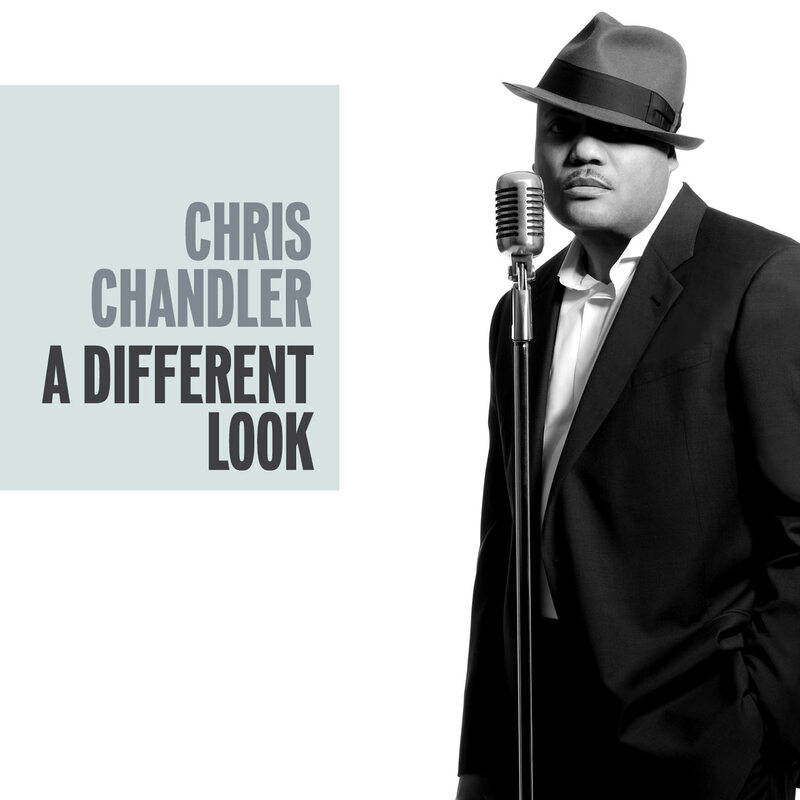 Chris Chandler born and raised in Chicago came from such great musical roots. His uncle’s Kermit Chandler lead guitarist for the “The Shepherds” and Pete Cozy the legendary Jazz guitarist who played with the great Miles Davis, were an important part in the development of Chris’s creative foundation. His journey thru music Landed him in New York City where he established a great relationship with Kirk Yano studio owner, engineer and guitarist. Through that relationship he met the Beatnuts and honed his writing and vocal skills on 4 of their albums. At the request of A&R Mike Heroine , Chris was given the opportunity to write and sing hooks for Rawkus Records further developing his songwriting skills! Touring with Hip-Hop legends such as Common, Eminem, and The Beatnuts gave Chris an invaluable lesson in giving your audience an unforgettable show ! Leaving the fans with a musical experience like no other. Something clear to see when you experience his live performance. After the Beatnuts success he continued building valuable relationships in the industry. He began working with the Flower Brother’s, a production team for Jeff Robinson of MBK Entertainment. There he learned the importance of artist development , while sharpening his producing chops sitting in on countless studio sessions with MBK acts. Writing and producing songs with melodic chord progressions is Chris’s passion . 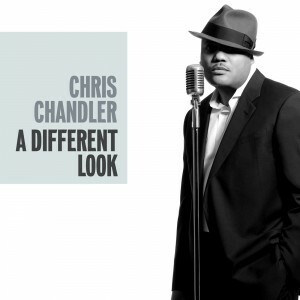 He decided to get in the studio with a awesome group of musicians to create a soulfully organic sound that became his new release, “A Different Look”. Chris’s best work to date gives the listener an inside look @ his depth as a singer, songwriter, producer. Blending genres together in a way that speaks to the soul, ” A Different Look” is the remedy for those looking for good music!